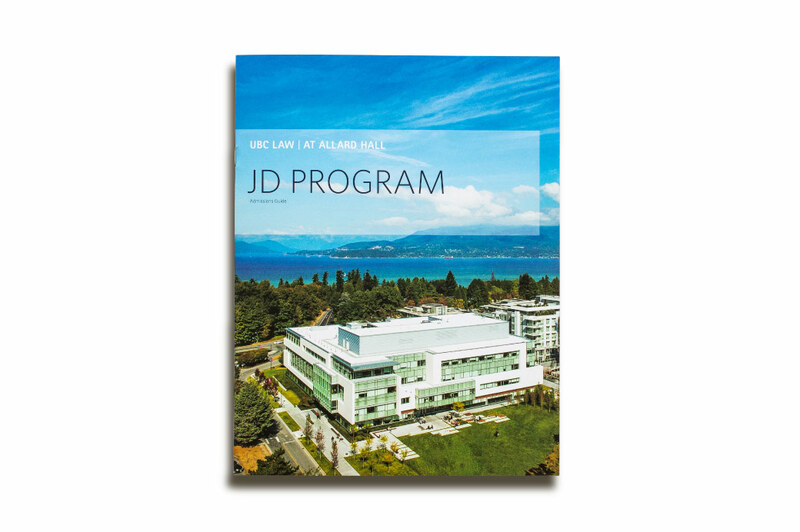 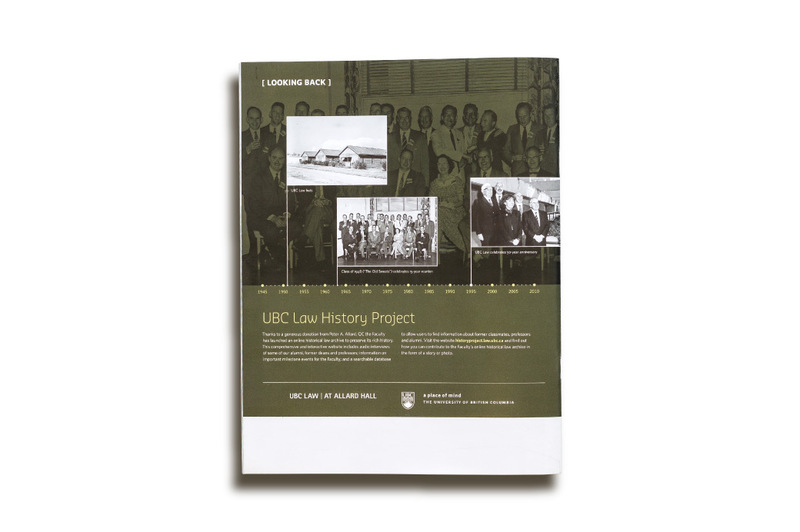 UBC Faculty of Law is a preeminent law school in Canada. 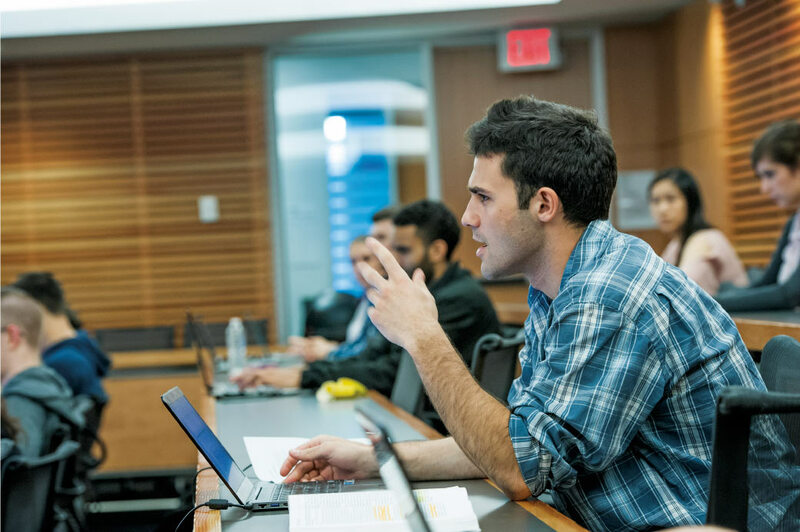 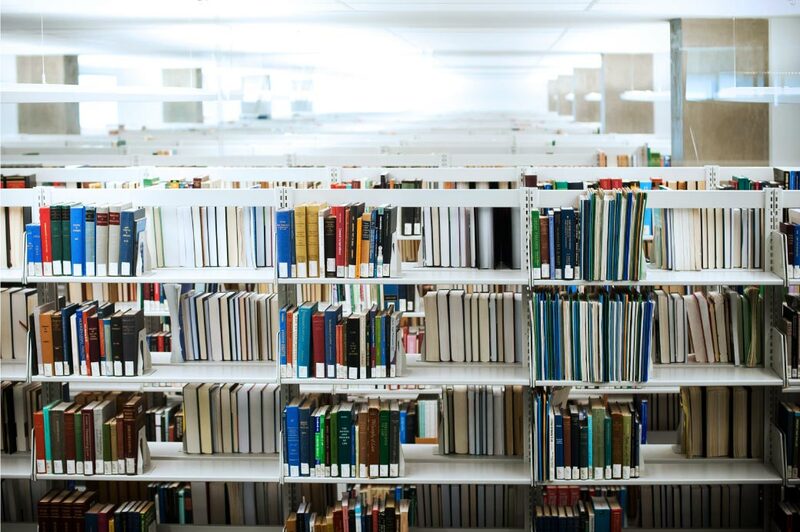 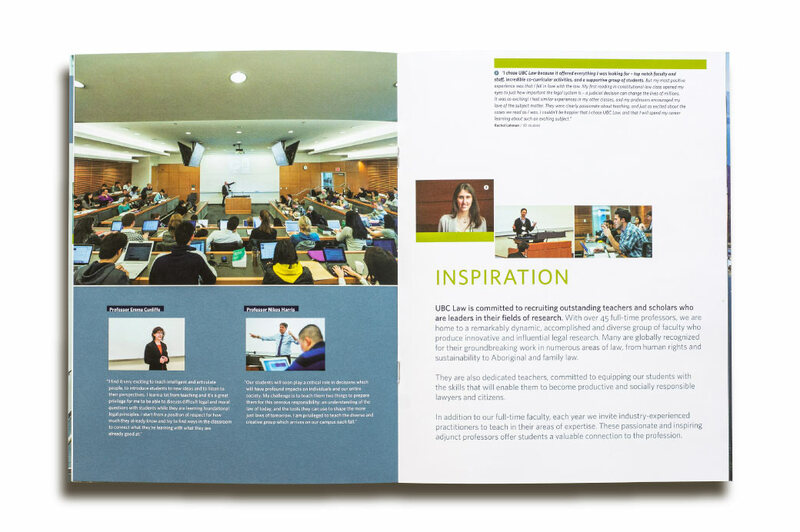 jncd has worked closely with the Faculty to design marketing communications that have engaged the Faculty’s core audience including students and alumni. 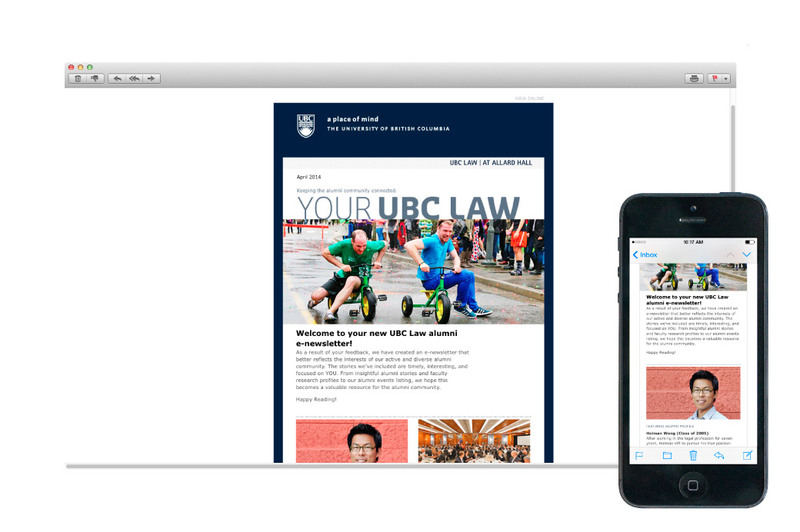 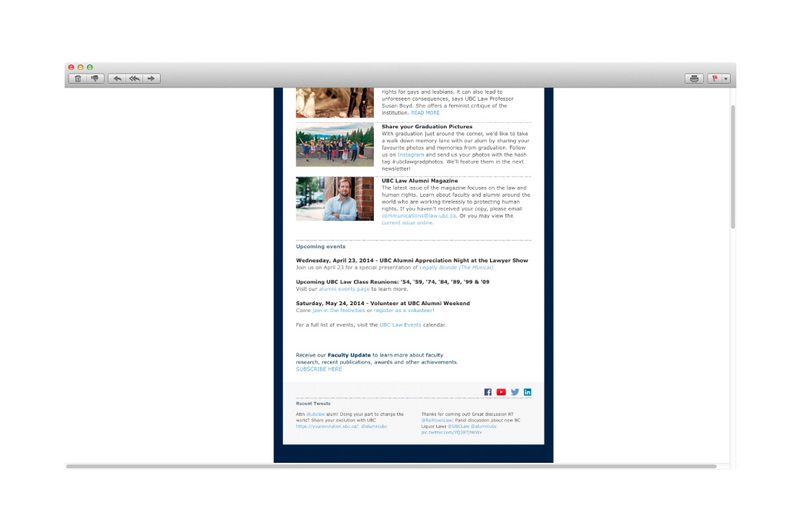 An e-news system was developed to provide timely news and updates to Law’s alumni community; the design was responsive to desktop and mobile devices. 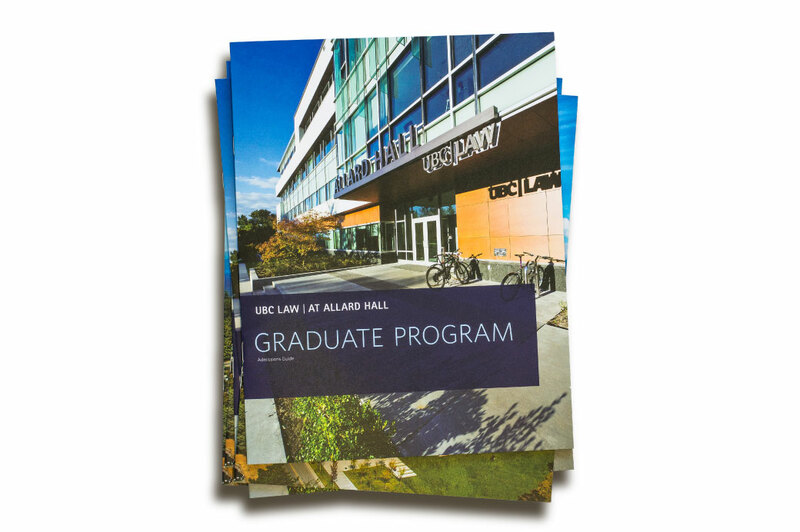 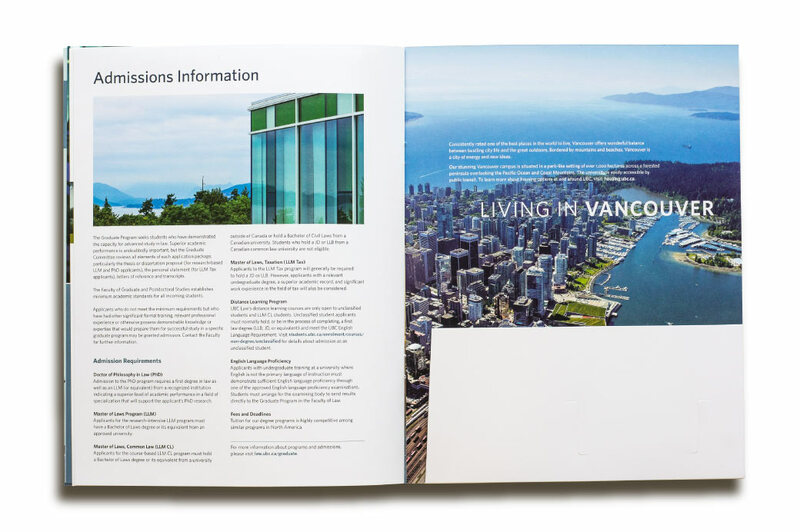 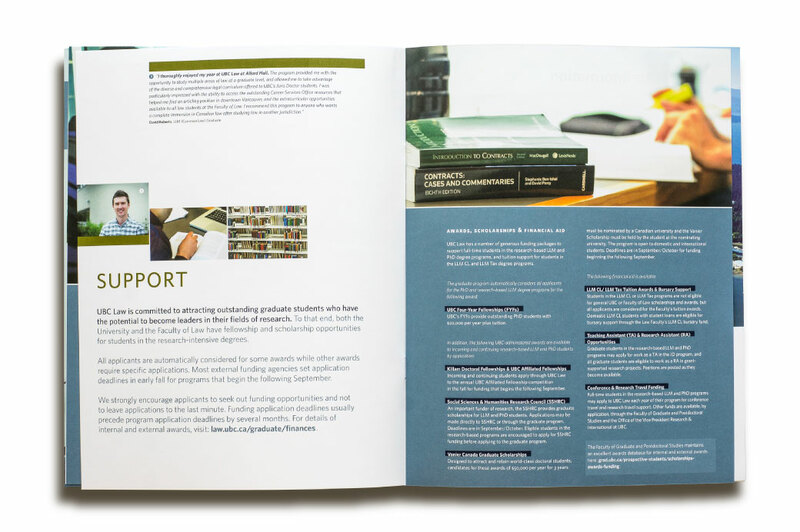 Recruitment brochures effectively marketed the Juris Doctor (JD) and Graduate Programs among local and international audiences. 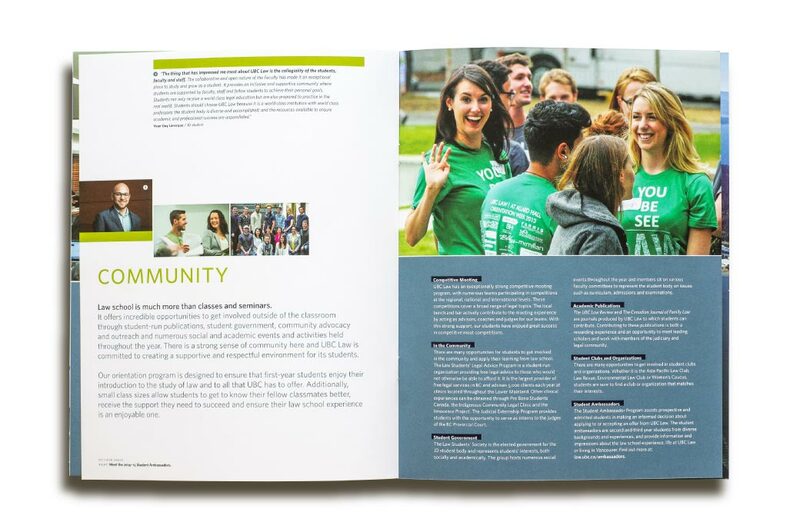 Considered messaging highlighted the programs’ unique features: learning, inspiration, community (JD); exploration, opportunity, community (Graduate). 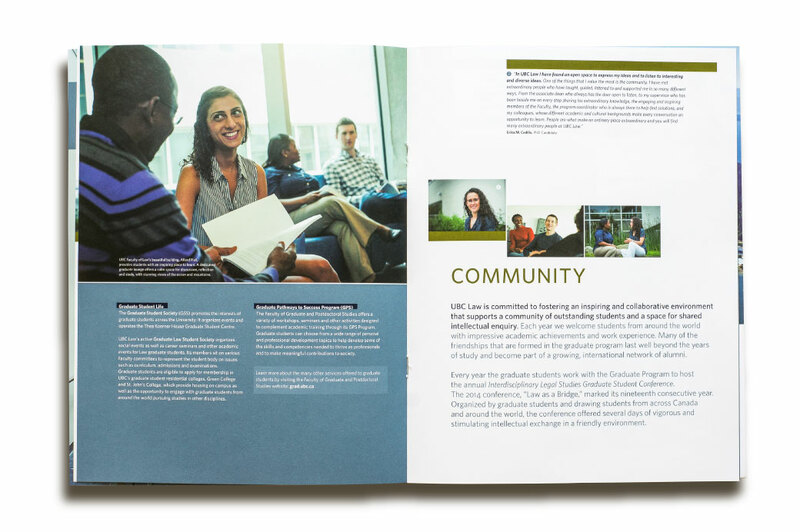 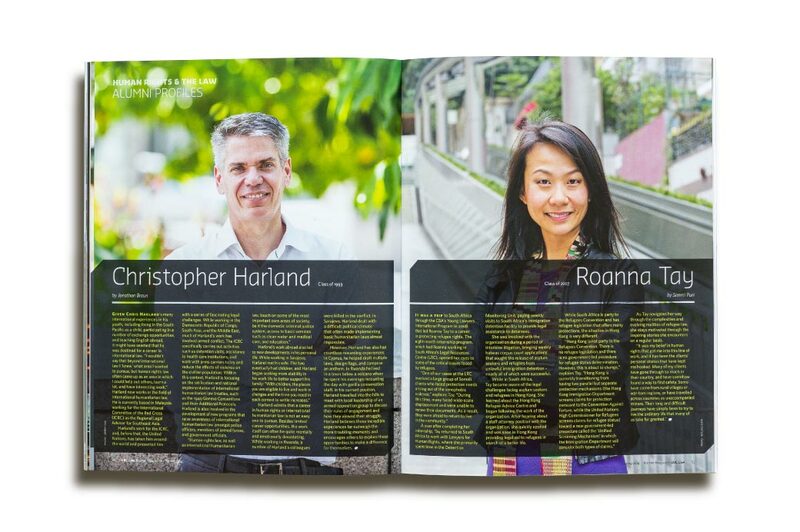 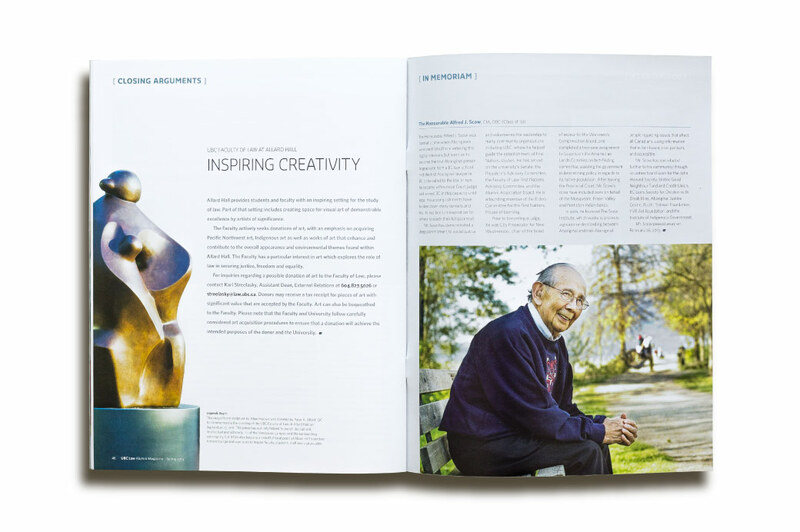 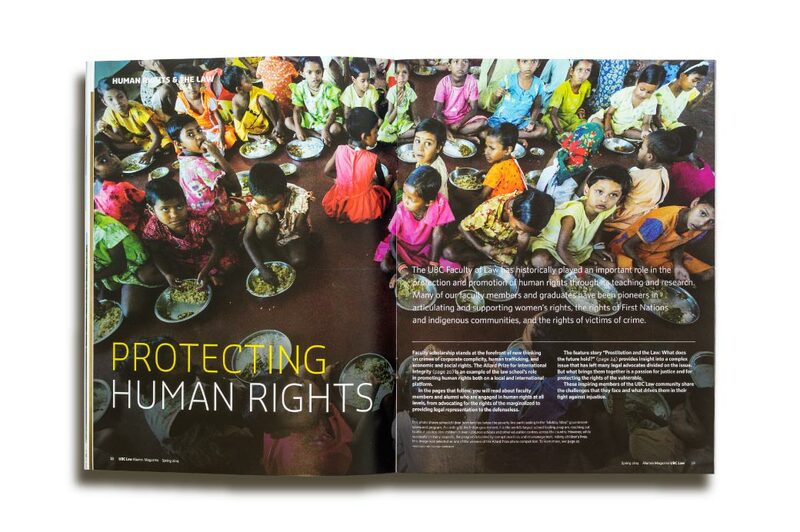 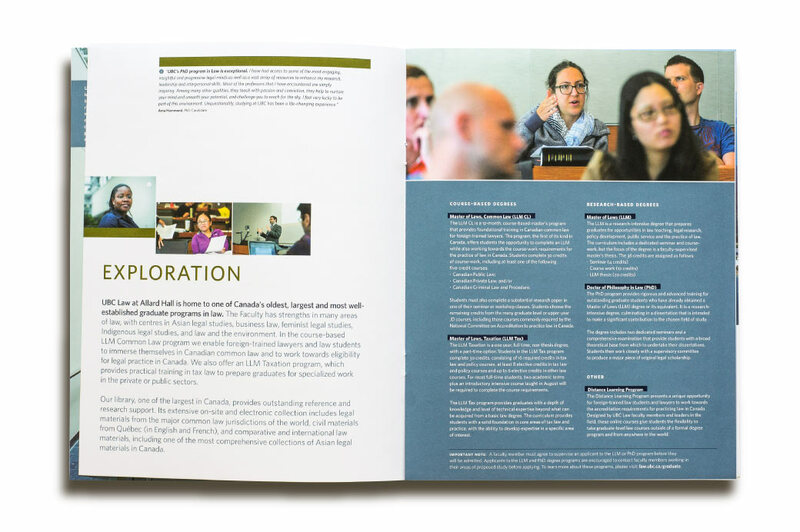 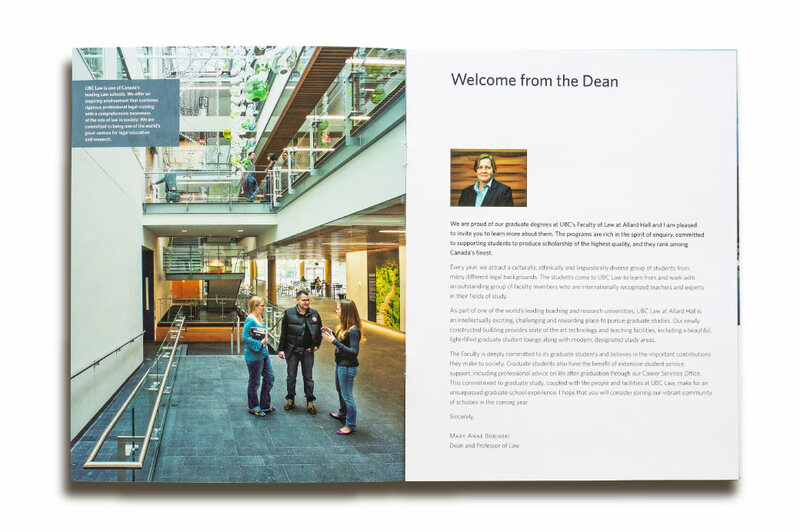 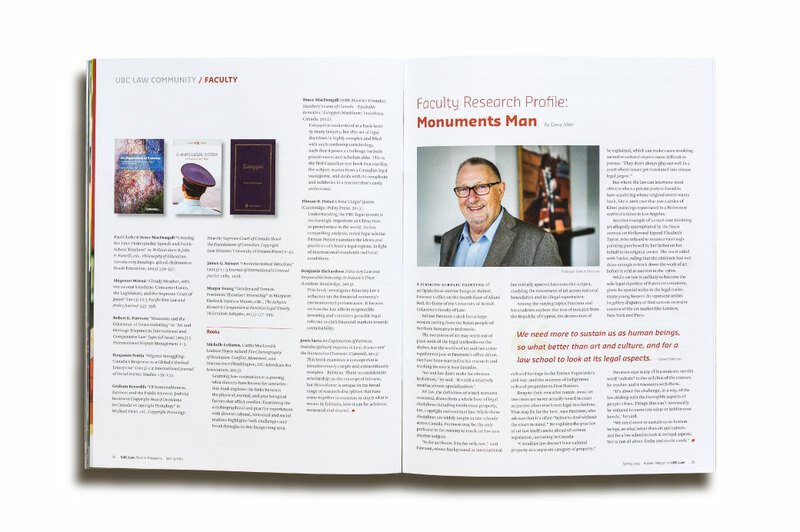 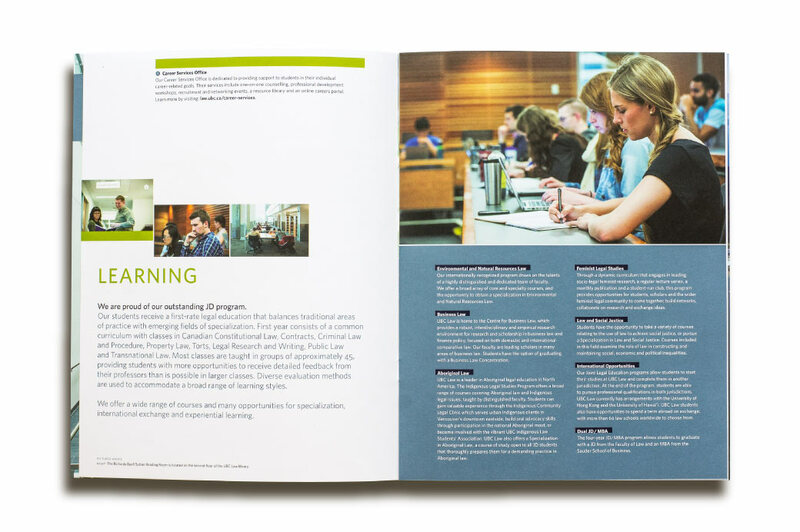 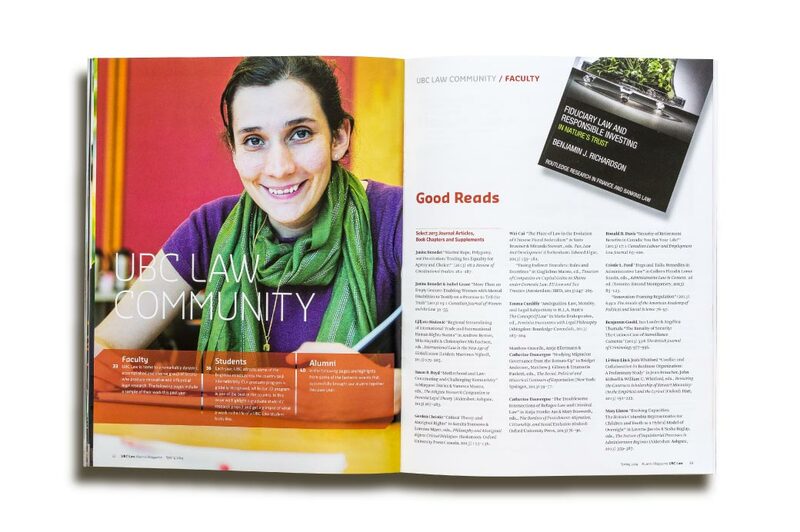 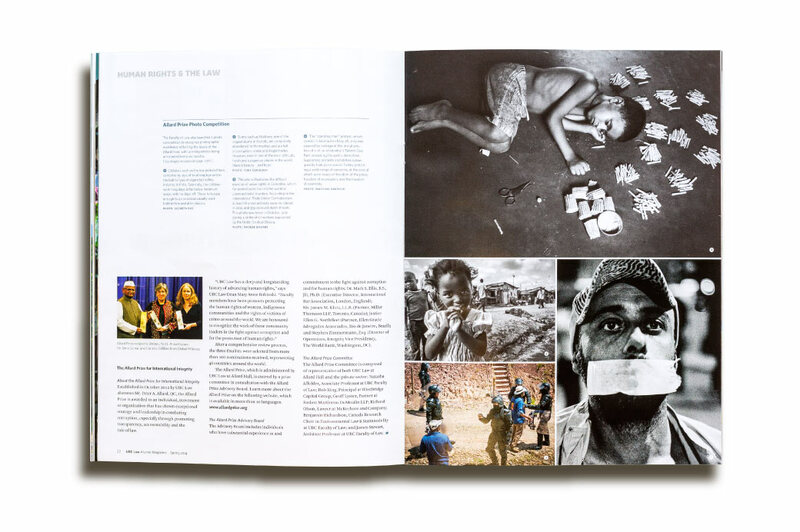 Additionally, Law’s Alumni Magazine was redesigned to keep the Faculty top of mind among alumni and supporters, and to communicate significant developments.